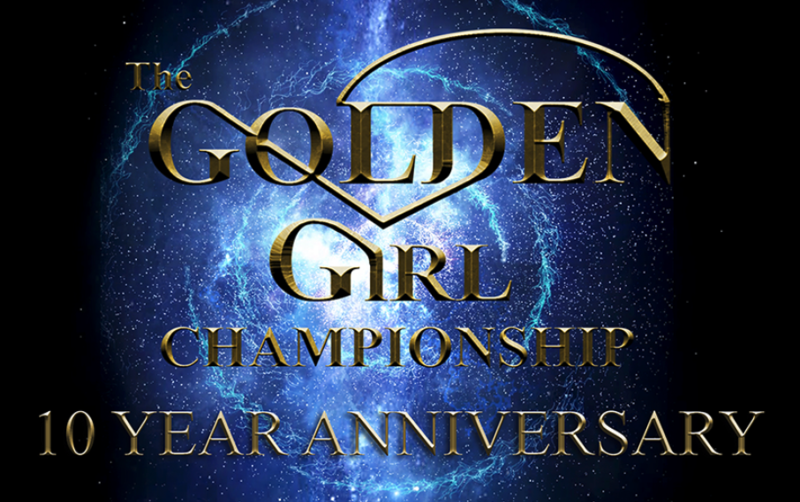 The 10th edition of the Golden Girl Championship marks the first competition of 2019 calendar for Team Canada. Held in Borås, Sweden from February 1 – 3, the all-female competition is one of the largest of its kind in the world with more than 22 participating nations. ” The first tournament of the season is a great opportunity to make the necessary adjustments ahead of the most important competitions of the year,” mentions Daniel Trépanier, Boxing Canada’s High Performance Director. The athletes will be accompanied National Team coach João Carlos Barros and more Canadians boxers will also be traveling to Sweden with their personal coaches to compete in the championship. In the meantime, another contingent is getting ready to represent Team Canada at the 2019 Copa Independencia from February 21st to 24th in Dominican Republic. More information will be available shortly.